As a Georgetown student living on campus, we want you to be successful while living in our residential spaces. Click the images below to become familiar with various procedures and opportunities. This information is critical in understanding your roles and responsibilities as a residential student! Students locked out of their rooms may go to their RHO for assistance during their open hours. For details and additional policies regarding the lockout process visit the Residence Hall Office site. Students will be responsible for reporting and paying for lost keys. 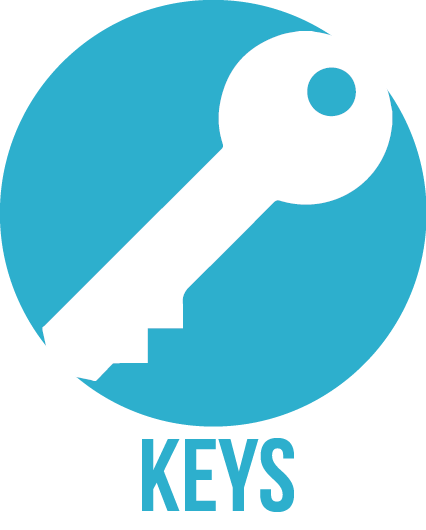 To report a lost key, students must submit a request in the Office of Residential Living, Harbin Hall 100. A temporary key will be issued while the lock change is being processed. For details on the cost and procedure of a lock change, visit our Policies site. 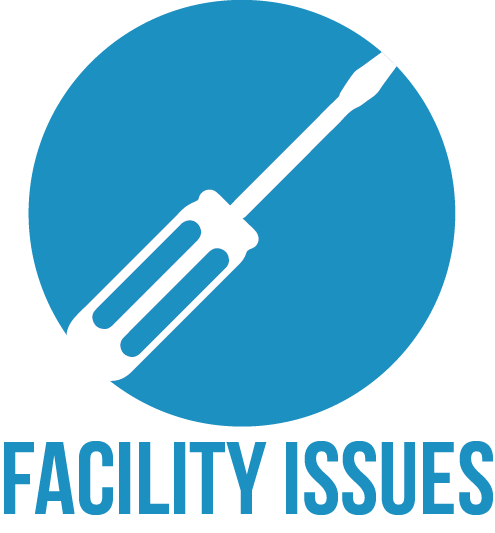 If you are experiencing a facilities issue (a leak, rodents, bugs, etc. ), you must submit a work order to initiate a response from our facilities department. The severity of the issue will determine the response time, and emergency situations will always be prioritized. Laundry rooms are located in all residential areas. Students assigned to townhouses have University provided washers and dryers within their townhouses. As part of the student housing room rate (for all residents except those in University owned townhouses), $42 per semester is dedicated to laundry and print services. At the start of each semester, that amount will be transferred to each student's GOCard. These funds will carry over from semester-to-semester and year-to-year. Upon leaving the University, students may request a refund of unused GOCard funds. You may deposit additional money onto your GOCard anytime by visiting the GOCard Online account management website. Visa & Master cards are accepted. Read care labels on clothing. Not all clothing can be washed or dried in machines. When loading the washer or dryer, do not fill more than 2/3 of the machine. A good test is to place your hand inside the drum (while it is not operating). If your hand easily touches the bottom or back of the drum, the machine is not overfilled. Do not use 3-in-1 laundry sheets, they can get clogged in the drains and cause flooding. The washing machines are high efficiency. Use high-efficiency (HE) laundry detergent. Do not use soap that is not designed for HE washing machines. Clean the lint trap before AND after each dryer cycle. This is a key step in preventing laundry-related fires. Keep laundry rooms clean by collecting your clothing as soon as your laundry is done. Place lint and used dryer sheets in the trash can. Do not tie up machines by leaving your laundry in for more than the wash/dry cycle. Abandoned laundry will be collected from all laundry rooms the 1st Friday of every month. Abandoned clothing is held in storage for up to 30 days. To claim abandoned laundry please email Residential Living. Unclaimed clothing will be donated. Laundry refunds are processed through the Planning & Facilities Business Office. All refunds must be requested by submitting the Laundry Refund Request Form. Upon review of your request, refunds will be processed to reflect on your GOCard. Missing information may result in refund delays. Requests must be submitted within one week of the occurrence. Please report broken laundry room machines when they are found. FOR TOWNHOUSE RESIDENTS ONLY: Report any washer or dryer concerns to Facilities Management by submitting a work order. 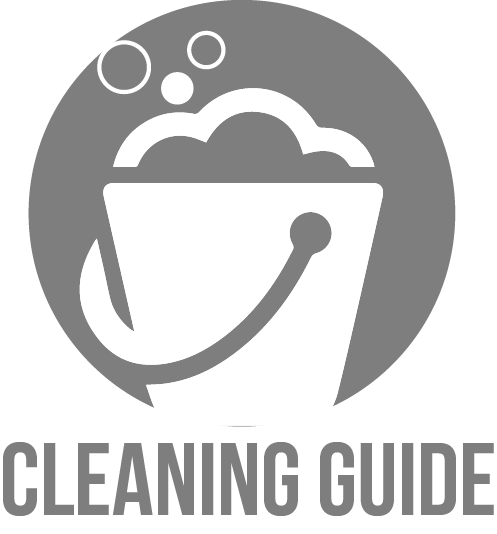 View our handy guide with helpful cleaning information and ways to keep your room pest free! You are responsibile for the upkeep of your room or apartment and should prioritize keeping it clean. Pests can be prevented through intentional cleaning and upkeep of both community and private spaces. Chaplains-in-Residence (CIRs) live in university residence halls and apartments to accompany and support students of any or no faith tradition. The 25 trained pastoral ministers represent a variety of faith traditions, professional careers and personal backgrounds. Together with the full-time Campus Ministry staff, CIRs embody Georgetown’s commitment to cura personalis by caring deeply for the spiritual, emotional and social needs of all students. Community Directors oversee residential communities by coordinating all administrative operations, facilities issues, and safety concerns that arise within residences. They supervise a staff of Residential Assistants and assist with crisis management, programming efforts, and policy enforcement. Resident Assistants (RAs) are student leaders who live within all residential areas. They are visible and active resources responsible for building inclusive communities by planning programs and activities, responding to emergency situations, and addressing policy violations. Please follow the mailing formats below to ensure letter mail and packages are sent to the correct location. Packages are received by the Residence Hall Office (RHO). 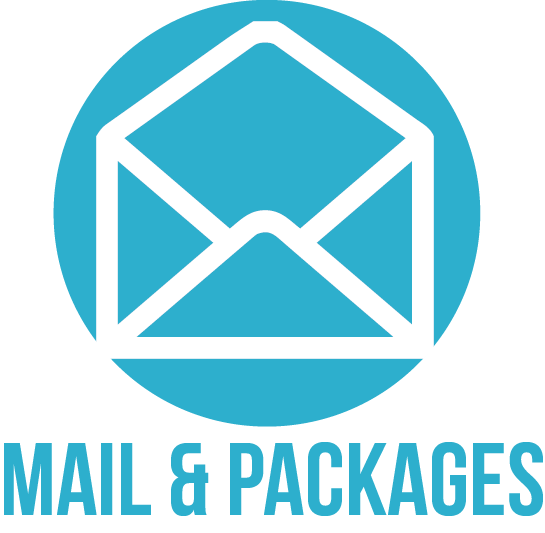 You will receive an e-mail notification that you have a package waiting for you. You may go to the RHO during their operating hours to sign for and pick up your package. For USPS packages that require confirmation, please use the signature confirmation service rather than delivery confirmation. Mailbox numbers will change based on room assignments. Please make sure to update friends and family when your address changes. As a member of the Georgetown residential community, we ask that you be familiar with and abide by all University policies and procedures. 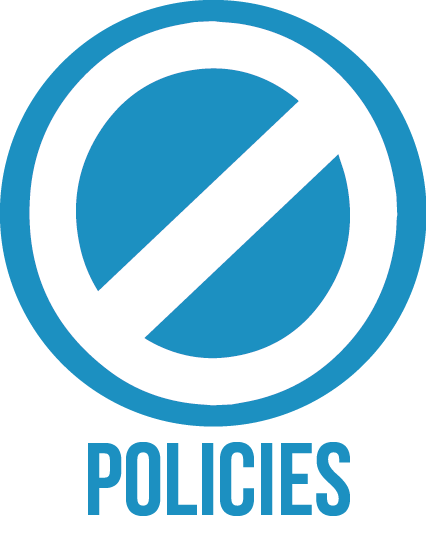 In addition to those enumerated in the Code of Conduct and Housing Occupancy Agreement, you should familiarize yourself with Residential Living policies. The Office of Residential Living offers the following programs and initiatives to connect students to their residential experience. a program open to all students that aims to foster a comfortable and inclusive community by facilitating dining and discussion opportunities among faculty, staff, and students in the residence halls. These conversations prompt students to become agents of change on Georgetown’s campus and the greater community by addressing key issues of identity. To learn more, contact platED. a program that allows students to share a meal and engage with both faculty members and academic Deans. Meals may take place in the comfort of the students’ own home or at a local restaurant. This program is designed to encourage students, faculty, and academic deans at Georgetown to have substantive conversations outside of class, engaging around topics of academic interests, future studies and general life experiences. To learn more, contact Katie Heather, the Movable Feast Advisor. Employing over 200 students within an academic year, The Office of Residential Living provides students with opportunities for professional growth and development. Application deadlines and thorough job descriptions for each position are disseminated within the appropriate hiring timeline. InterHall: a body of elected students who represent Hoyas' voices in the residence halls by liaising between students and the administration. They serve as advocates for student change initiatives focused on residence halls. InterHall also hosts campus-wide events and funds other student groups in order to build community. Resident Assistant: responsible for overseeing the well being of a community of residents. 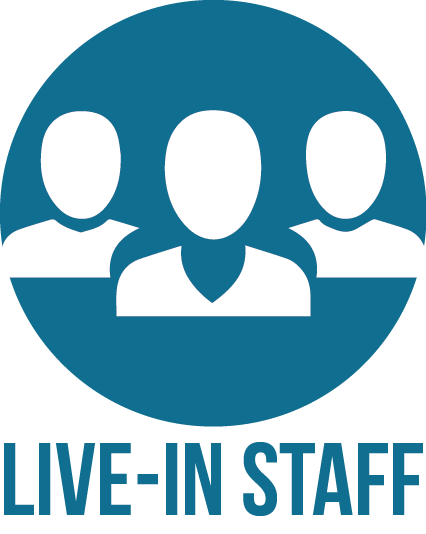 RAs work on a staff team to provide programs and services for the residents in their building while also ensuring the safety and security of the residence hall or apartment community. 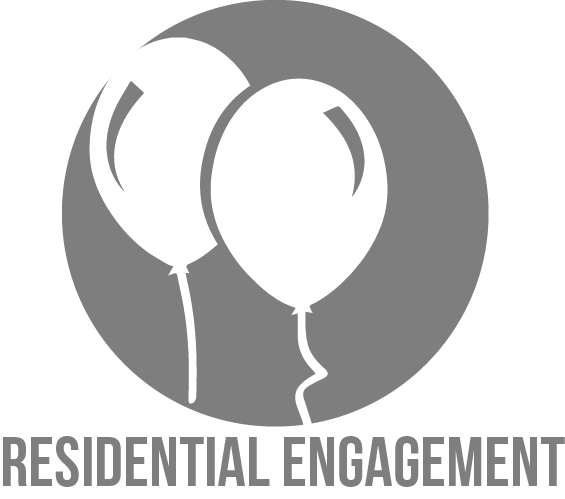 RHO Assistant: serves as a main contact point for residents and guests within certain buildings. RHO Assistants distribute mail and packages, give out temporary keys, and serve as a customer service agent for their residence hall. Operations Crew: works with Residential Services to relocate furniture and complete physical tasks for the department. Summer Staff: opportunities include working as a Summer RA, Conference Assistant, Conference Lead (supervisory), serving as front desk staff in the Office of Residential Living, being a summer Marketing Assistant, or working as a Summer Crew member. 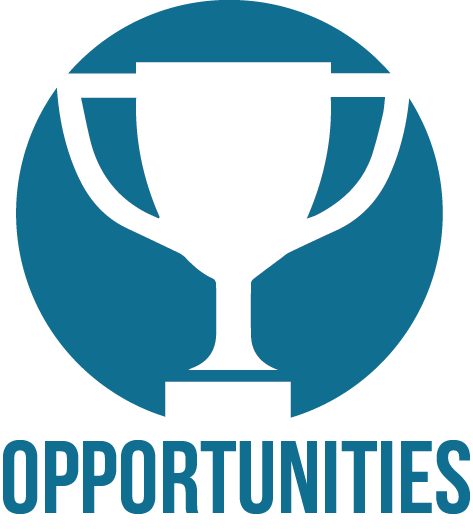 These opportunities allow students to deliver a positive experience to residents and guests outside of the academic year. They coordinate check-in and out processes for conference groups, high school programs, and summer school students while maintaining a strong focus on customer service.